Own 1999 or newer vehicle from a non-General Motors brand? You are eligible for Cadillac’s Conquest Offers on many different models. Call Red Noland Cadillac at 719-633-4633 for more information and full details. 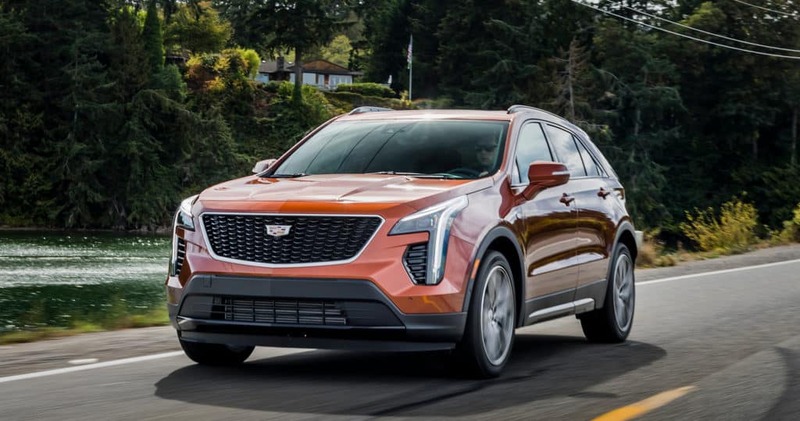 Owners of 1999 or newer non-GM vehicles receive $500 in Conquest Incentives on the purchase of 2019 XT4 Sport models. You do not need to trade to qualify. 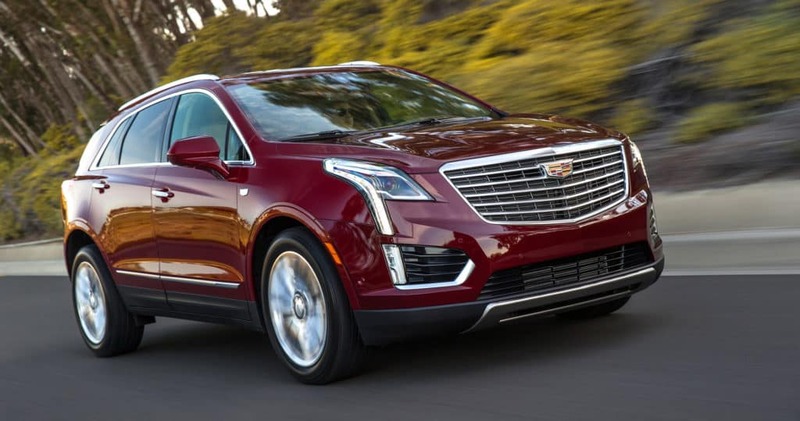 Owners of 1999 or newer non-GM vehicles receive $1,500 in Conquest Incentives on the purchase of 2019 XT5 models. You do not need to trade to qualify. 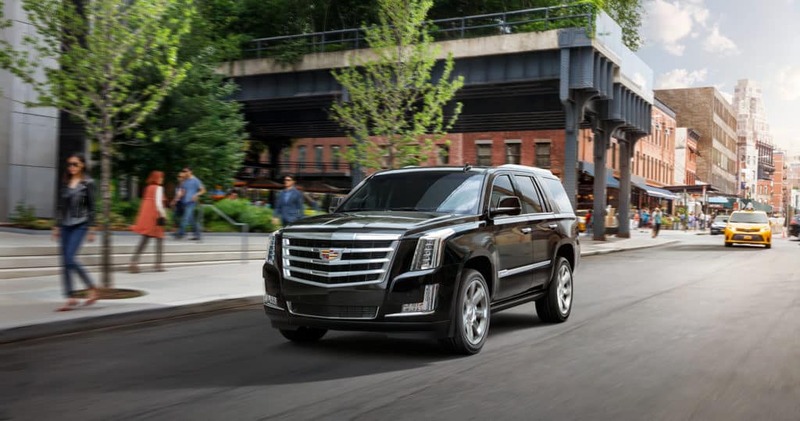 Owners of 1999 or newer non-GM vehicles receive $3,000 in Conquest Incentives on the purchase of New 2019 Escalade and Escalade ESV models. You do not need to trade to qualify. Cadillac Conquest Offers are open to owners of a 1999 vehicle from the following manufacturers: Acura, Alfa Romaro, Aston Martin, Audi, Bently, BMW, Chrysler, Dodge, Ferrari, Fiat, Ford, Genesis, Honda, Hyundai, INFINITI, Jaguar, Jeep, Kia, Lamborgini, Land Rover, Lexus, Lincoln, Lotus, Maserati, Mazda, McLaren, Mercedes-Benz, Mercury, Mini, Mitsubishi, Nissan, Plymouth, Porsche, Ram, Smart, Subaru, Suzuki, Tesla, Toyota, Volkswagen, Volvo and others.